Suge Knight kills a man in fatal Compton hit-and-run. 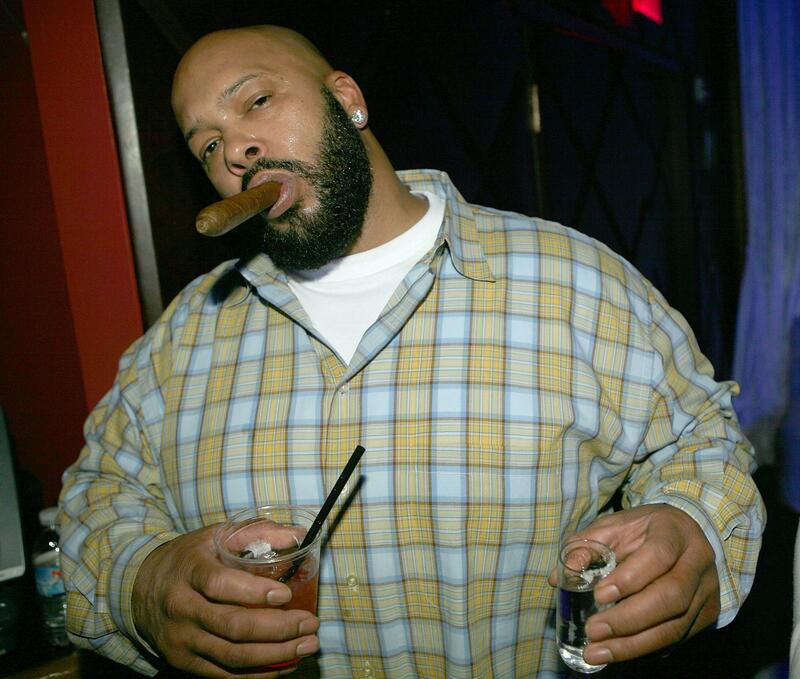 Music producer Suge Knight in 2007. Suge Knight, former CEO of Death Row Records, was involved in a fatal hit-and-run in Compton on Thursday afternoon. According to the rap mogul’s lawyer, Knight claims he was trying to escape in his car from two attackers when he hit and killed a man Knight reportedly knew. The Los Angeles County Sheriff’s Department is investigating the incident as a homicide, not a traffic incident, the Los Angeles Times reports. Knight is expected to turn himself in, his lawyer said.